This is not a how-to-where-to guidebook! 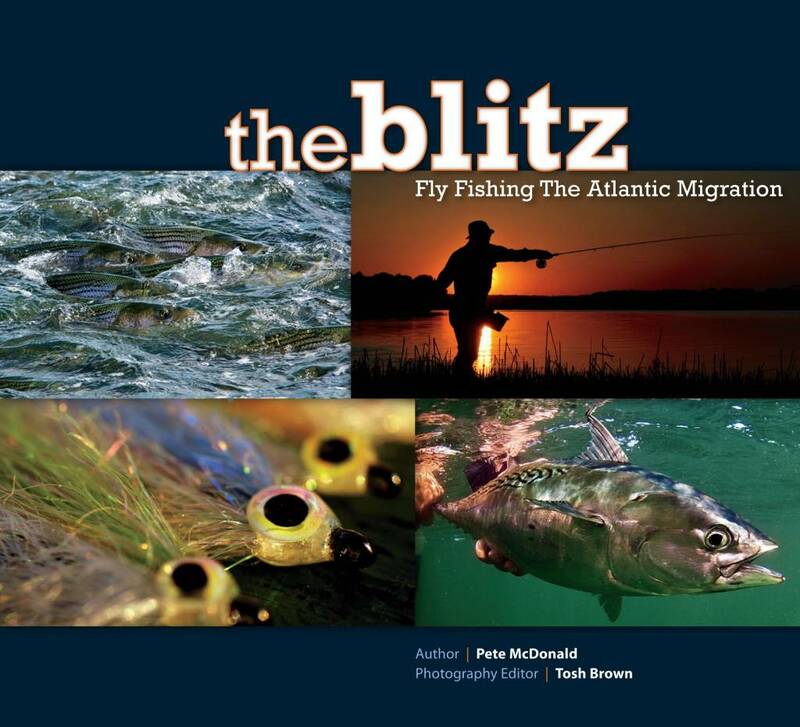 It is an offbeat celebration of the unique & vibrant fly-fishing culture of striped bass, bluefish, tuna, bonito, false albacore, redfish, & other nearshore pelagics in 305 color photos. Over the course of a year, Pete McDonald and Tosh Brown followed an immeasurable biomass of predators and prey on their annual oceanic migration from Maine to North Carolina. From Casco Bay to The Outer Banks, they shot photographs, burned video footage, and interviewed an eclectic cast of anglers, guides, merchants, and fly tiers. They filled rent cars with sand, they fought ill-mannered dogs in cheap motels, and they boosted convenience store profits in nine different states. 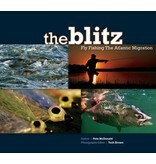 Departure Publishing is proud to present The Blitz, Fly Fishing the Atlantic Migration. Through McDonald’s turn of phrase, and Brown’s eye for imagery, they have created an engaging and comprehensive view of the beaches, tidal rips, birds, bait, and gamefish of the Eastern Seaboard. Joining McDonald and Brown in this collaboration are celebrated East Coast photographers, Dave Skok, Brian Horsley, Sarah Gardner, Jim Levison, Matt Boutet, Sam Talarico, Barry and Cathy Beck, and others. 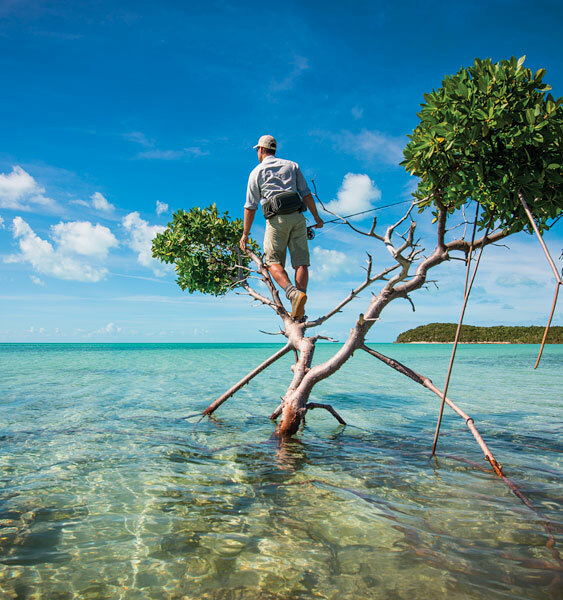 If you’re partial to crashing surf, panicked baitfish, diving birds, and busting fish, this book is the perfect complement to your fly-fishing collection. Pete was born in Syracuse, New York, and grew up in Boca Raton, Florida. After high school, he returned to the Northeast and earned an undergraduate degree in history from Colgate University and a master’s degree in journalism from Columbia University. In 1998, Pete took a job with Boating magazine, where colleagues exposed him to the saltwater fisheries around New York City. In 2002 he moved to Long Island where he presently lives with his wife and daughters and works as a freelance writer. Pete’s blog, FishingJones.com has a loyal following of anglers from around the country. Tosh is a native Texan who splits his time between sporting photography, writing, and small press publishing. He has authored three books, and his hunting, fishing, and travel images have appeared in dozens of magazines, books, and ad campaigns. Tosh graduated from The University of Texas in 1986 and lives in Austin with his wife and two children. In his spare time, he tends to an ongoing affliction with fish, birds, fly rods, and shotguns. To see more of Tosh’s outdoor stock and assignment imagery, please visit his website, ToshBrown.com.